The following letter to the editor appeared in The Chronicle of Higher Education on Sept. 28, 2016. Kudos for introducing disability as a viable diversity topic! 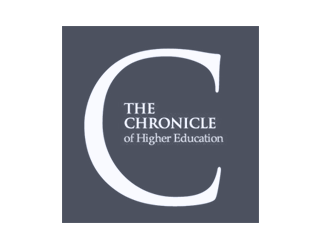 I was pleased to read about a number of different situations and perspectives (Special Report: Diversity in Academe: Disability on Campus, The Chronicle, September 18). I found it worrisome however how The Chronicle failed to model access in the very articles that talked about accessibility. Case in point: “DeafSpace by Design” should include audio description. And for the record, your iPad app still isn’t accessible to the device’s built-in screen-reading software. It would be great if The Chronicle could model access in everything it does (even when it isn’t related to disability) now that the articles it promotes show how access brings value.